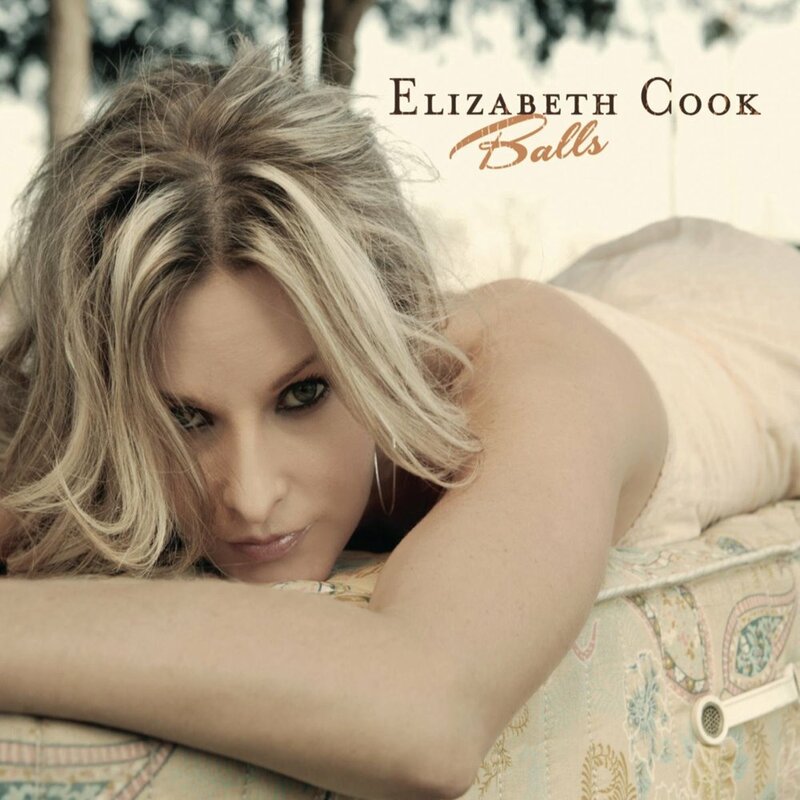 Elizabeth Cook is a Nashville-based Singer Songwriter from Wildwood, Florida. As a critically acclaimed live act and recording artist, the New York Times lauds her “a sharp and surprising country singer”. A veteran SiriusXM Outlaw Country Radio DJ, hosting her own show, Apron Strings, nationwide for the last 10 years, she is also a favorite of David Letterman, a regular performer on the Grand Ole Opry, and a frequent guest star on Adult Swim’s long-running hit cartoon series “Squidbillies” on Cartoon Network.